Former Mansfield Town manager Danny Williams has died aged 94. The Rotherham-born Williams was in charge at Field Mill from November 1971 to March 1974 and signed several of the players that would form the club’s Division Four title-winning side in 1974/75. A one-club man, he played over 500 games for Rotherham United, for much of it combined his playing duties with his job as a miner at Silverwood Colliery. Williams spent a brief time coaching at Millmoor while running a sports shop before taking over as manager when Tommy Johnston left. After three years at Rotherham he moved on to Swindon Town where he led them to promotion from the Third Division as runners-up in 1968/69. 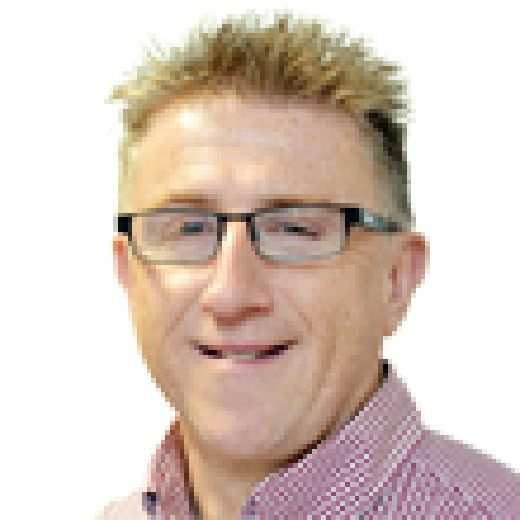 Williams also managed the Robins to the greatest win in the club’s history that season when beating Arsenal 3-1 in the League Cup final in front of more than 98,000 fans at Wembley Stadium. A spell at Sheffield Wednesday saw him taste relegation and the sack18 months later. He applied for the Stags job when Jock Basford was dismissed, inheriting a side that was doomed to relegation. 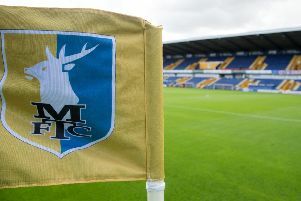 Williams then had Stags on course for an immediate return only to see two a late blip of wins in the last 10 games sink them to a sixth place finish. The following season saw Mansfield in fine form at home but awful on the road, which cost them dearly as they finished up in 17th place. However, before the end of that season, Williams had been offered the chance to go back to Swindon, the directors releasing him from his contract. Of his 123 Stags games, he ended up with a 33.3 per cent winning record, triumphing in 41 games, losing 40 and drawing 42. After four years back at Swindon he moved upstairs as general manager in May 1978 before finally going home to Rotherham at the age of 54 in 1985 to run his shop once more, finally retiring and moving to Bournemouth in the late 1980s.